The Springs RV: Open Floor Plan and Huge RV Garage. 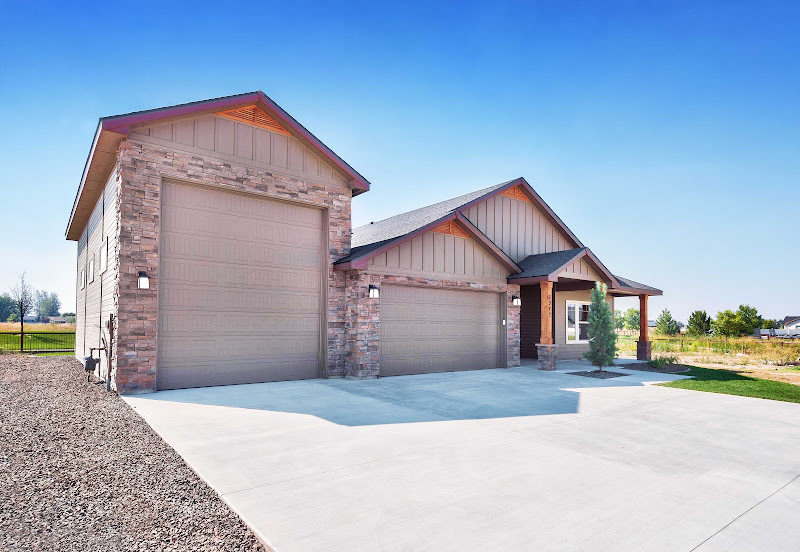 The Springs RV Home - Huge RV garage and luxury amenities inside. The Prairie! Click here for more photos. 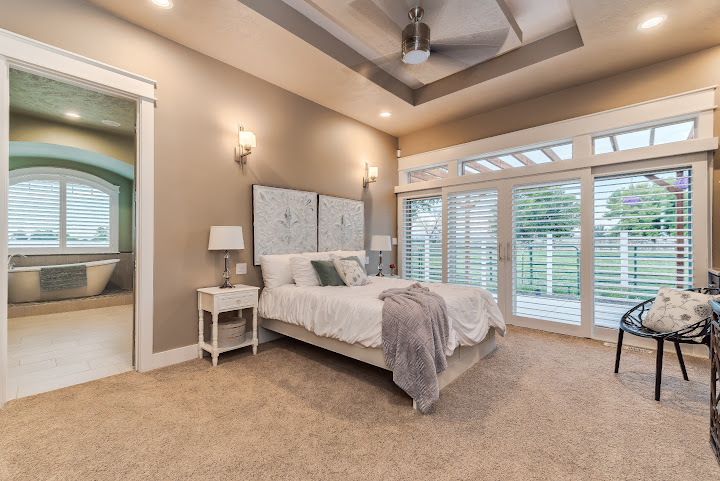 Master Suite Boasts lighted cloud with extensive tile work and tranquil luxuries. Huge Bonus Room With Bedroom, Bathroom, and Wet Up Bar. Our newest floor plan is loaded in upgraded finish work and design. 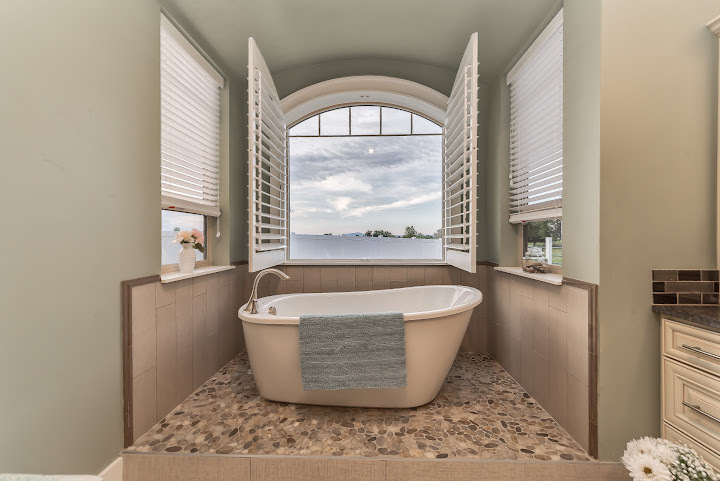 Full walk in tile shower in master bath. Front office room and so much more. Contact us for showing. The Springs RV is available in Preakness subdivision in Meridian. Need a bigger garage? We have it. Up to 56' feet long and optional mezzanine! Choose from one of our lots in Preakness or your lot. This is a popular demand. Call us 208-703-0152 or our sales team. Check Out Some Pictures Here. 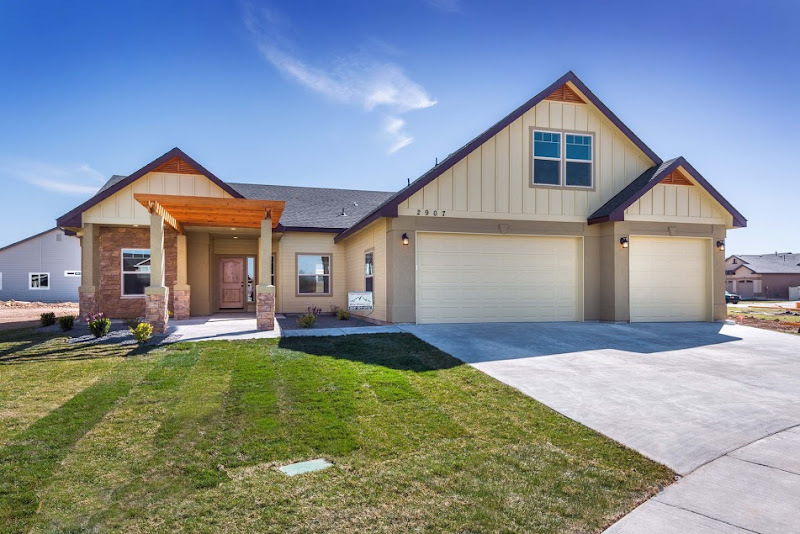 We are so proud that "The Roxi" won the 2016 Canyon County Parade of Homes's 1st place in all category awards: Curb Appeal, Floor Plan, Master Suite, and Kitchen. More latest news & events are on our IWHHomes Blog and IWHHomes Facebook. My name is Bryan Wright, owner of IWH Homes, LLC. I started working for a local builder in 1987. I built my first house in Hunters Point in Meridian Idaho in 1993. 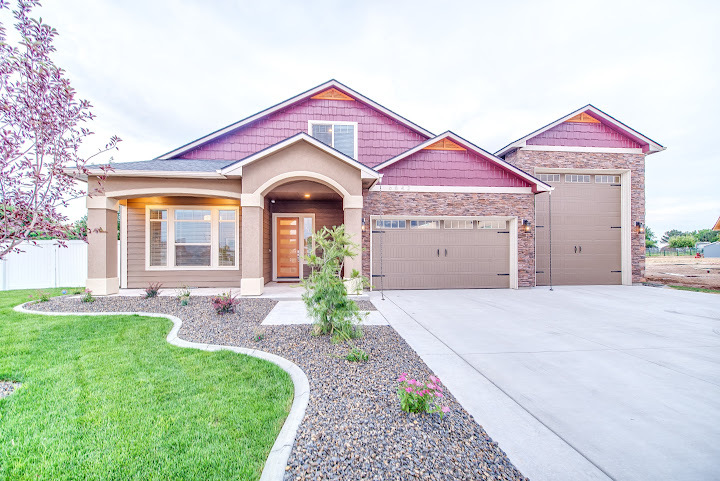 I have built over 80 quality homes in Boise, Meridian, Eagle, Nampa, and McCall. 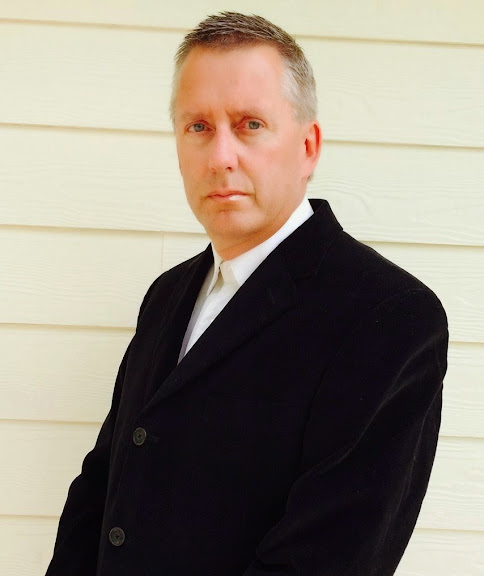 My name is Bryan Wright, owner of Intermountain West Homes, LLC (IWH Homes, LLC). I started working for a local builder in 1987. 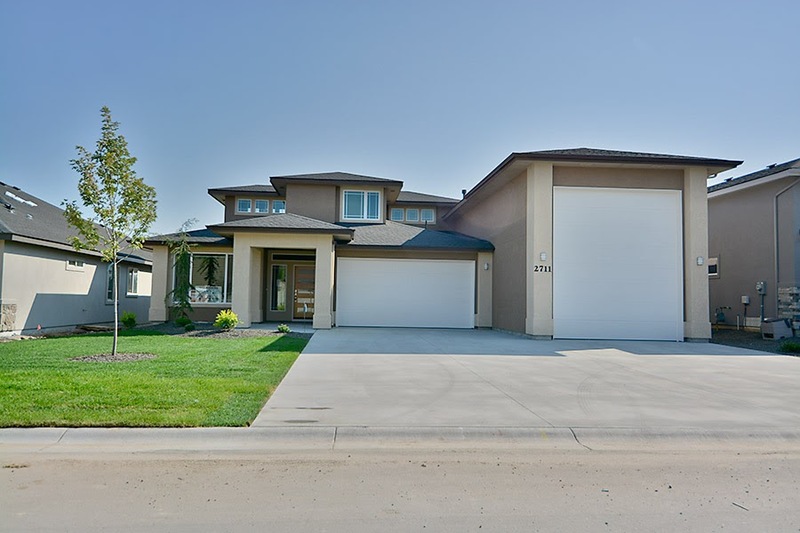 I built my first house in Hunters Point in Meridian Idaho in 1993. 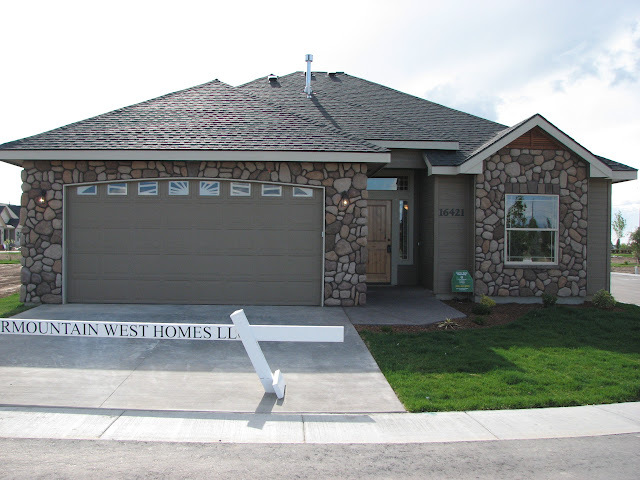 I have built over 80 quality homes in Boise, Meridian, Eagle, Nampa, and McCall. Keeping up with the ever changing market is always a challenge. We, at IWH Homes, LLC, always strive to increase quality and be a notch ahead of the next guy. We build a quality home with very few call backs using some of the same sub-contractors for years, some since we started building in the valley over 20 years ago. If you do have problem(s) with your new home, we will still be around tomorrow to get the problem(s) resolved. 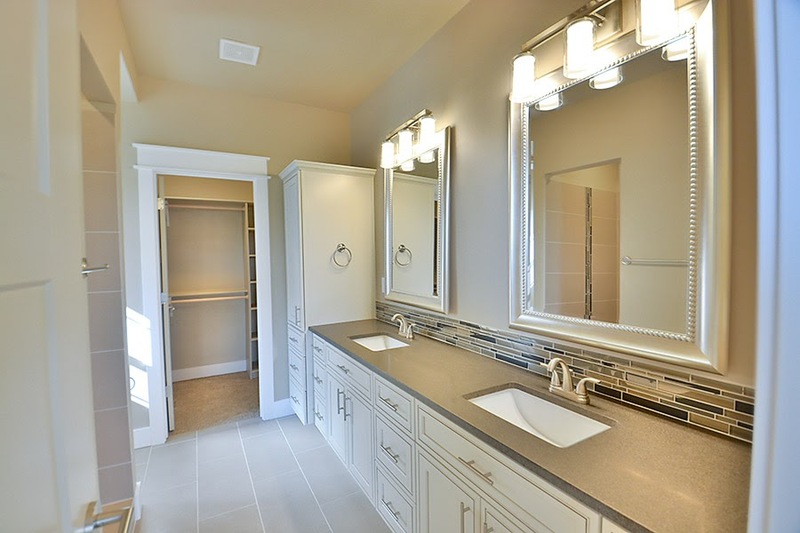 We include some of the same upgrades in our starter homes that we put in the luxury ones, many at no extra cost - lots of tile, granite, natural stone, upgraded cabinets, lighting, and flooring. Extras such as crown molding, wanes coating, columns and arches, pre-wiring for surround sound, alarm, Christmas lights, and central vacuum are all available at reasonable prices. 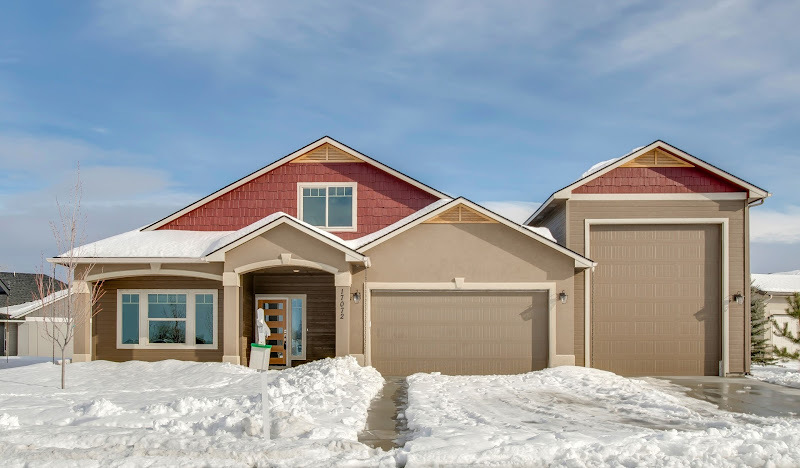 So if you're looking for a quality home from an Idaho builder with over 23 years of experience, I am the Builder for you. 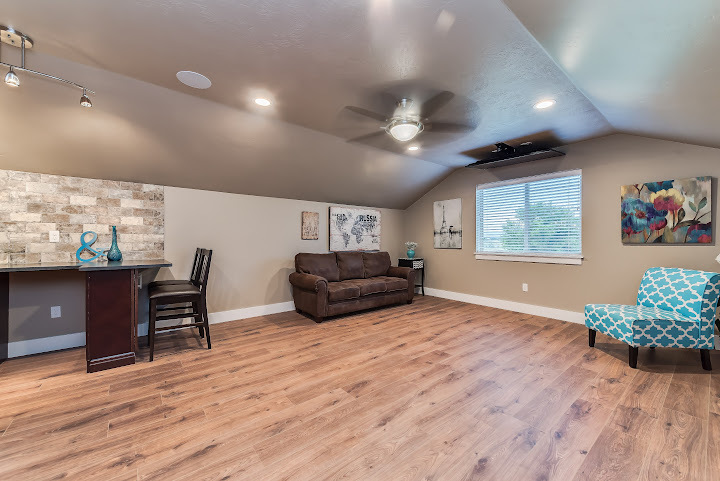 You deserve better, come home to Intermountain West Homes.